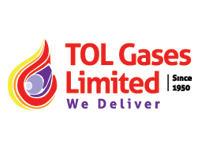 TOL Gases Ltd. formerly known as Tanzania Oxygen Limited was established in 1950 as a branch of the African Oxygen and Acetylene Company (AFROX) of South Africa. Ownership changed in 1968 when it became part of British Oxygen Company (BOC). In 1998 we purchased and erected an ASU plant in Dar es Salaam. This has the capacity of producing 31 tonnes a day. 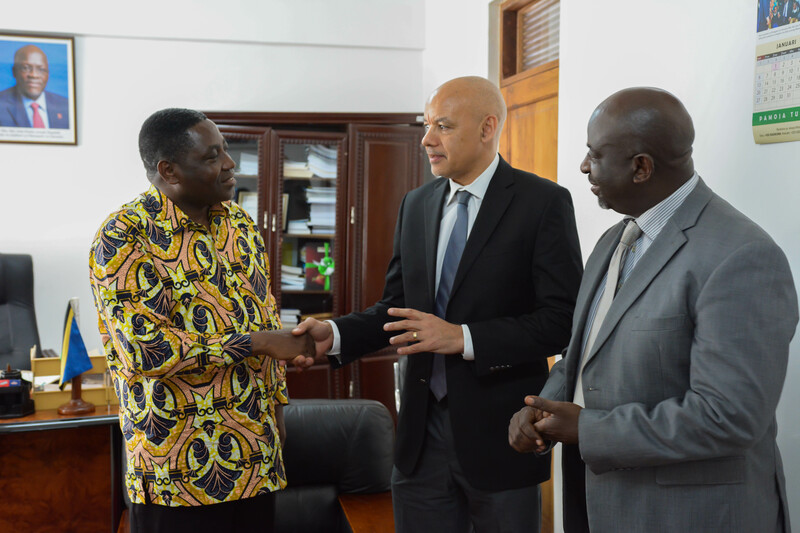 In the same year we also commission CO2 plants in Kyejo (Mbeya) of half a tonne per hour capacity. In 2014 we installed another CO2 plant at Ikama (Mbeya) of 2 tonnes per hour capacity. This now enables us to get an impressive total production output of 2.8 tonnes an hour.